Yes, you can really fly! Airfly is where your dreams of flight becomes a reality. 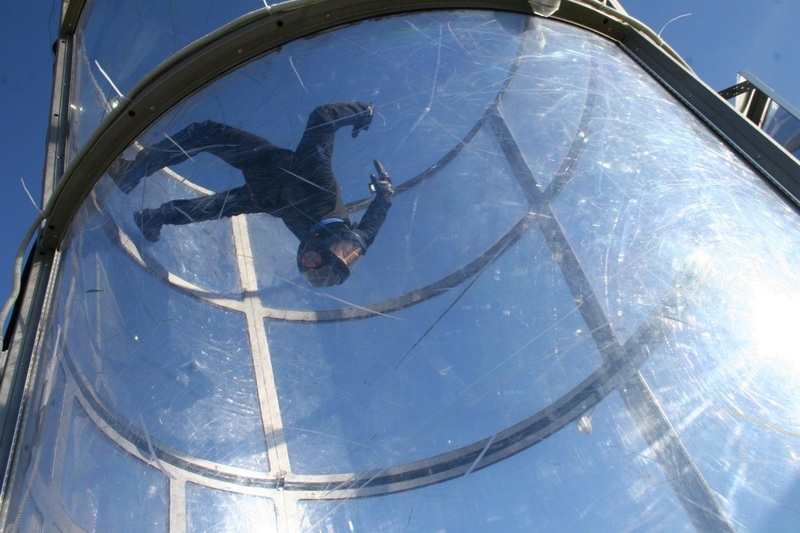 The vertical wind tunnel Airfly generates an " air flow" , in a glass tube , on which you float just like an airplane skydive. AIRFLY is a great way to discover or start skydiving. There are no special skills required and you can fly from 5 to 77 years . Our instructors speak English and will teach you to fly free fall and accompany you in the wind tunnel . We provide all the necessary flight gear. 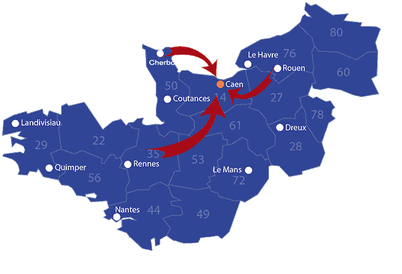 We are located in Normandy just north of Caen. You are ready to enjoy a time of intense free fall without aircraft and parachute. 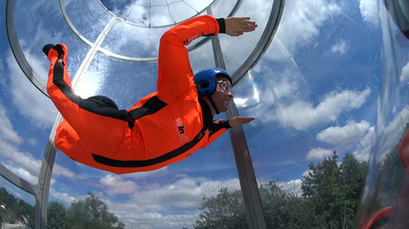 Wind tunnels are used by the national skydiving teams from over the world for free fall training. The flight conditions are identical to a jump in freefall but unconstrained by the use of a parachute or plane flight. 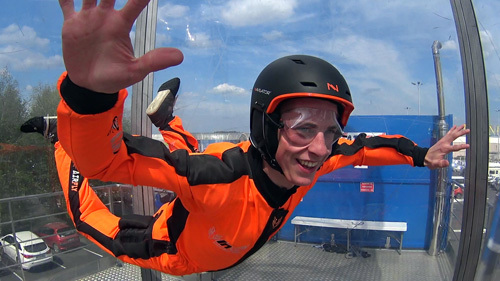 How does the AirFly freefall experience go?